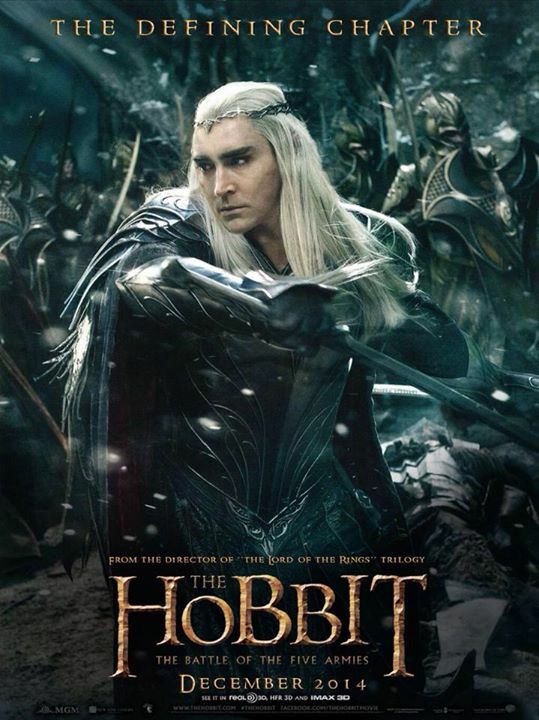 The Hobbit: The Battle Of The Five Armies - Thranduil Poster. Trendy Thrandy as always... ^_~. HD Wallpaper and background images in the द हॉबिट club tagged: photo the hobbit the battle of the five armies 2014 thranduil poster.